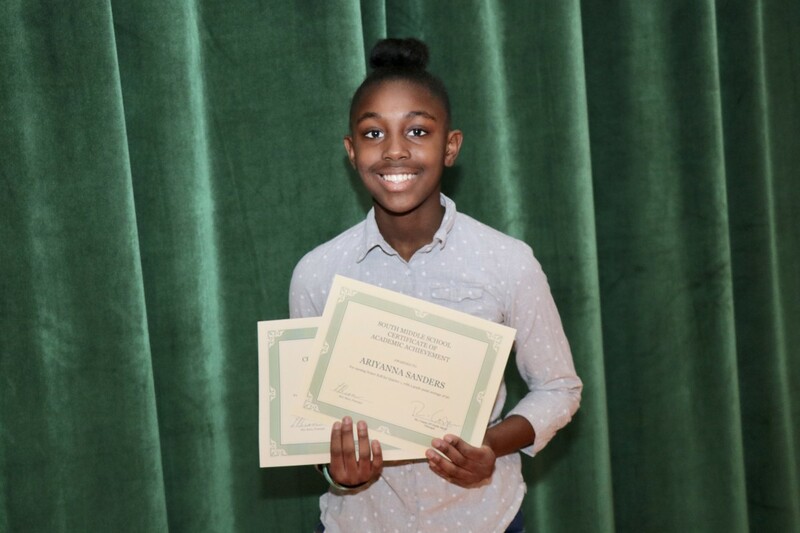 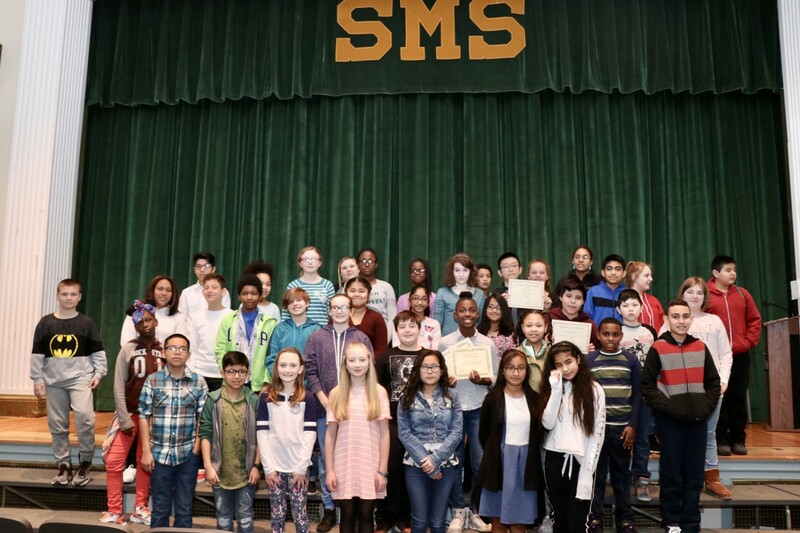 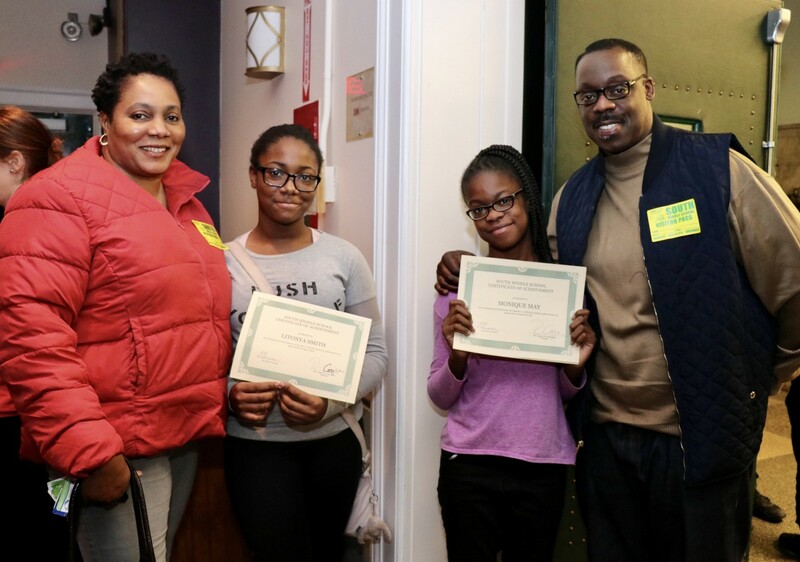 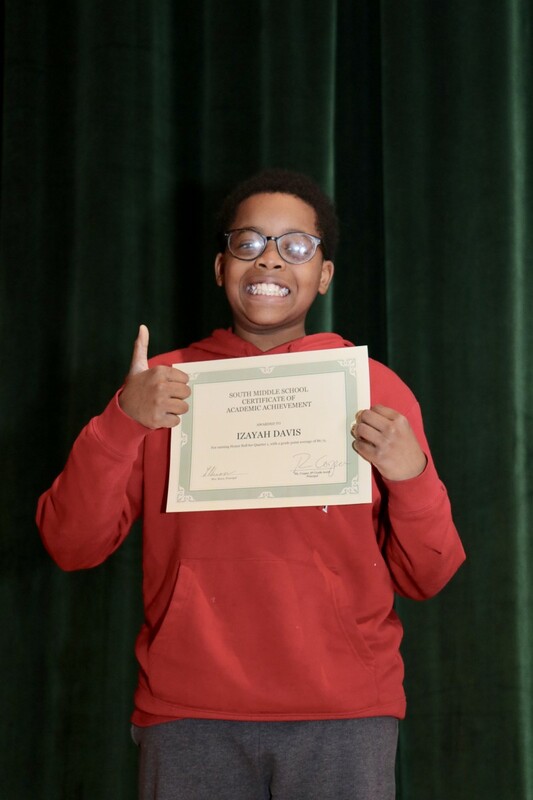 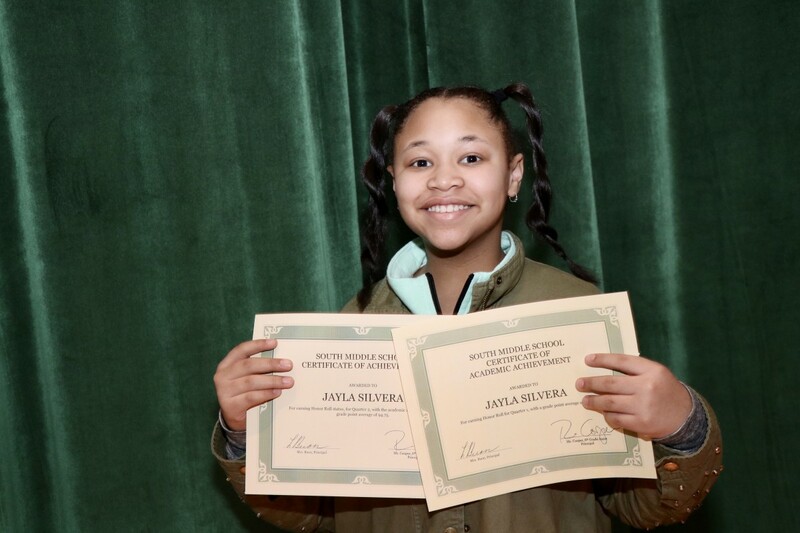 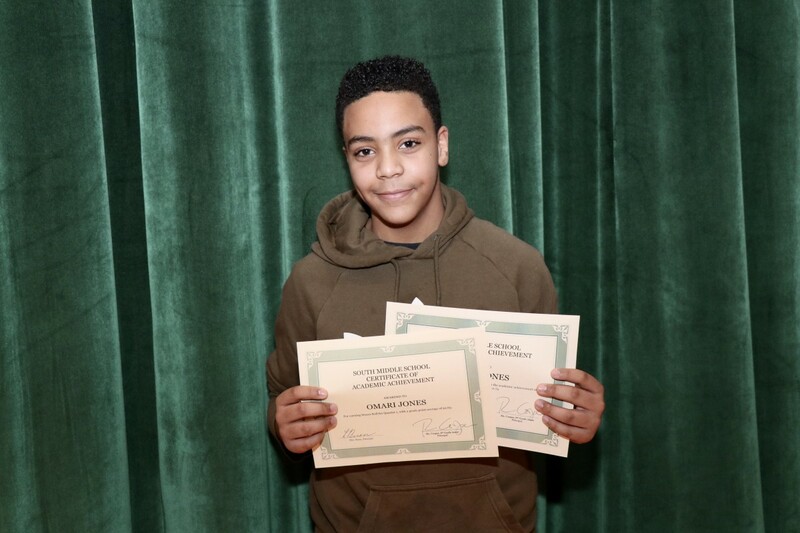 Scholars who made the first and second quarter honor roll at South Middle School were recognized at an award ceremony last week. 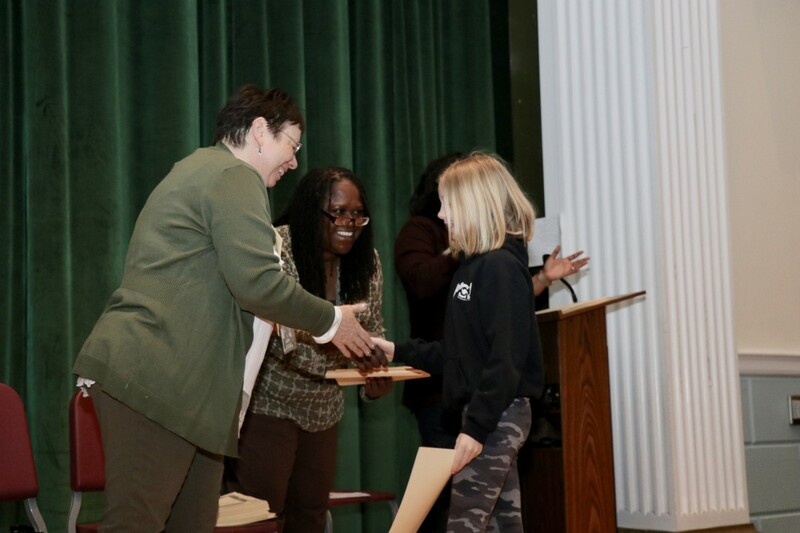 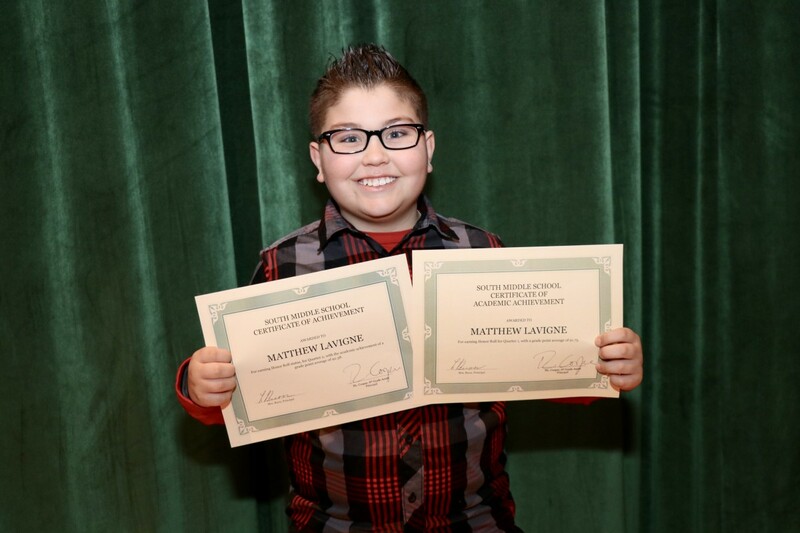 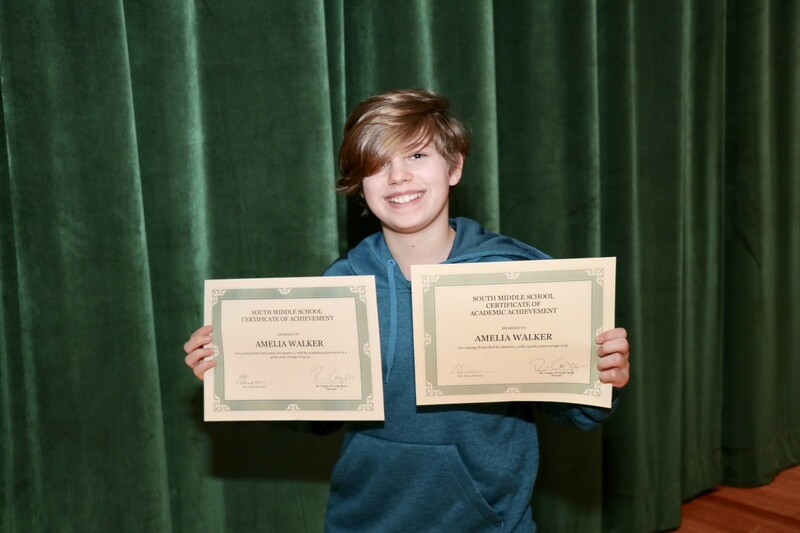 Students of the Month and students who received Distinguished Citizenship Honors were also recognized. 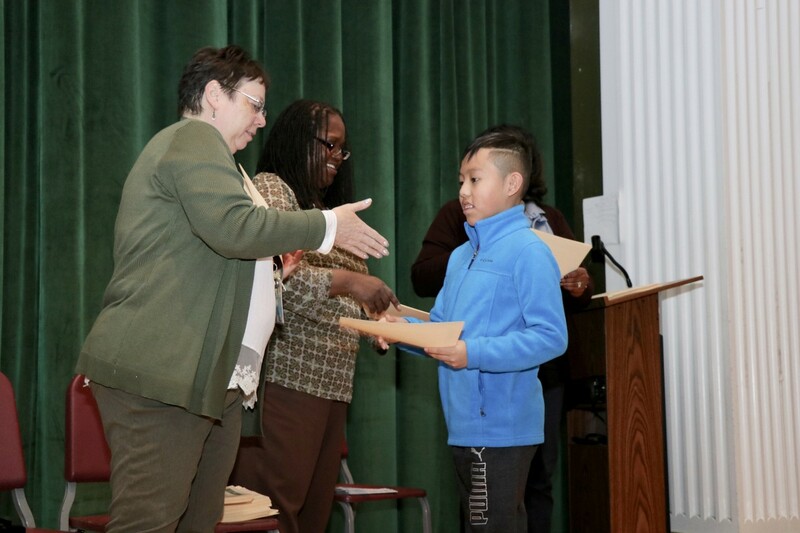 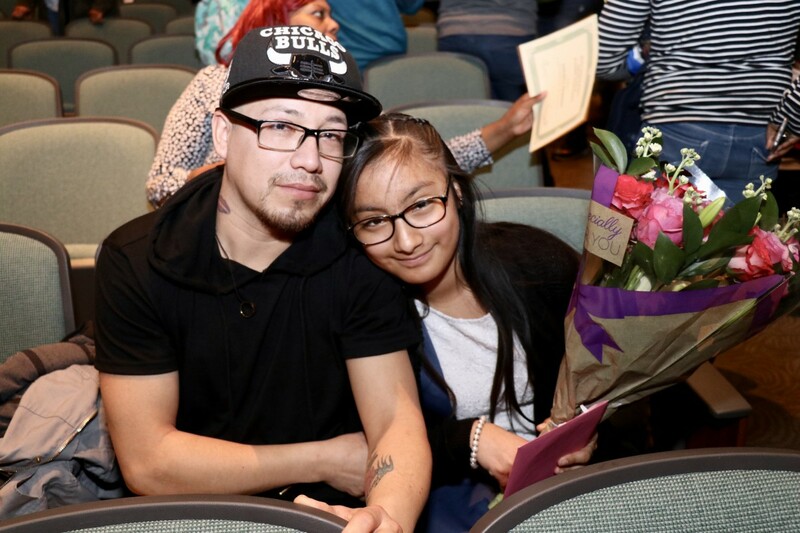 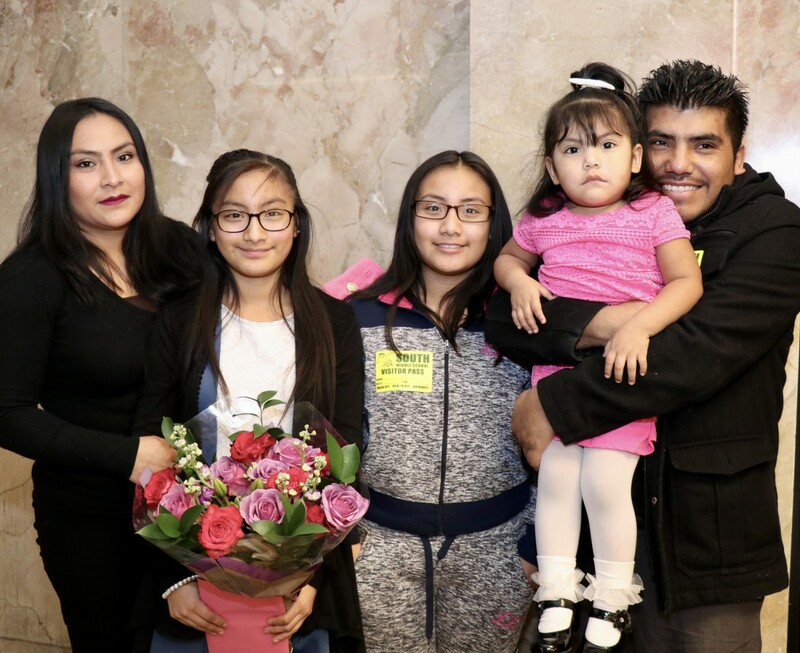 Parents and family members were invited to the sixth grade ceremony.